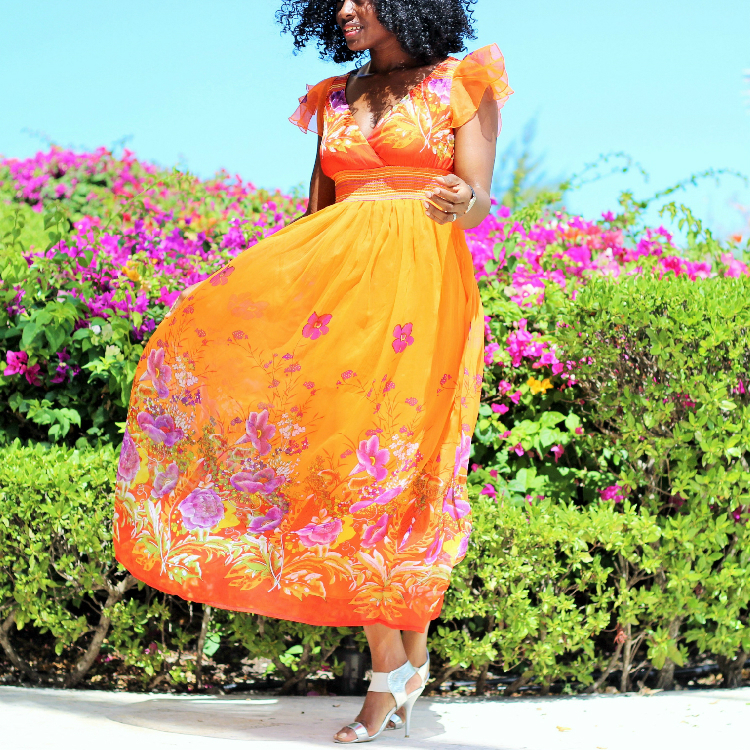 Confessions of a shopaholic - I saw this dress once in a boutique store on Turks and Caicos Islands. I say once because the second time i saw it, it was hanging in my closet. Yes, it was love at first hi. This dress was the only one, and life to me is not about regrets -So of course, i got it. It was meant to be a part of my resort wear series but then i changed my mind fifteen times. Why? Well because I wanted to sell it on my online store. I wanted to make someone happy. So it remained in my closet for a month or so, and finally I just couldn't resist the urge to make it mine. Interestingly, while I was shooting the dress, I had a few guests at the resort approach me to find out where I got the dress from. Also, of course some of my lovely instagram friends who saw a peek of it, want the dress. Now I just want to beat myself up... I should have just auctioned it to the highest bidder :). Nooo, it felt better knowing i needed to tell the story myself about this lovely dress. 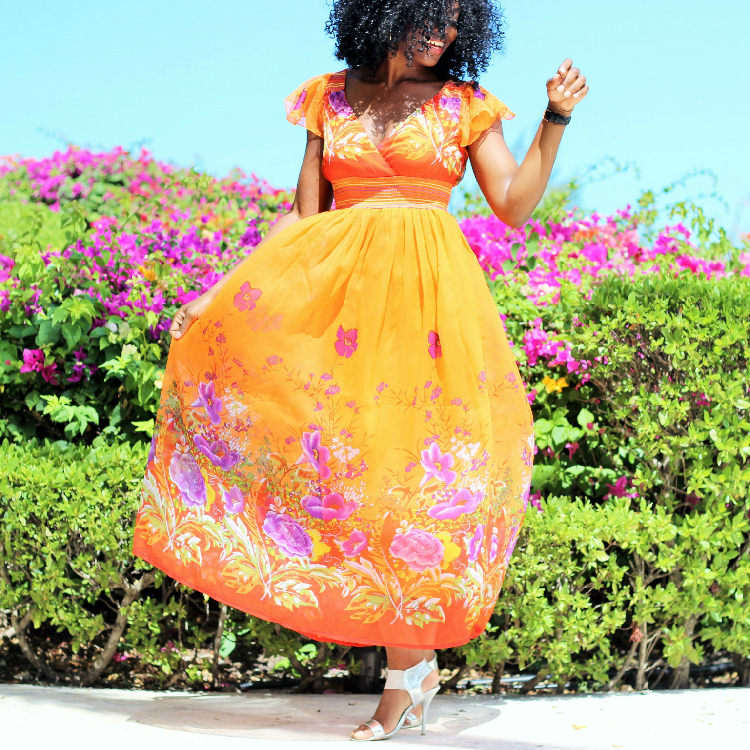 I had a very colorful and floral vision for the photo shoot of the dress. 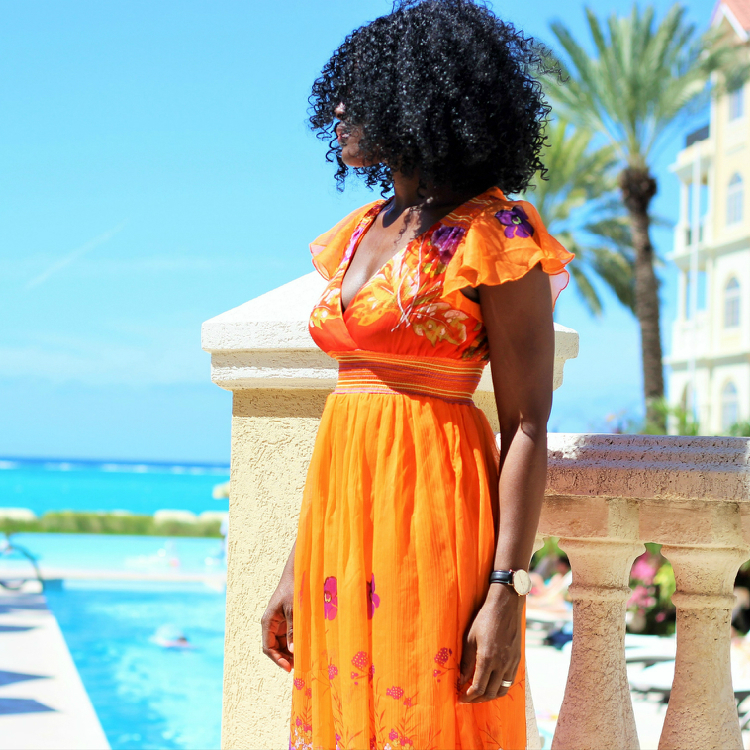 I went to one of my favorite resorts to shoot it because I wanted to show the true beauty of this Jessica Taylor Resort Wear Floral Maxi Dress. Love comes in so many different colors and this is why. The dress is so lovely and colorful! A very delightful dress! Lovely! We are still freezing here in Vienna. Just seeing your photos make me feel the sunshine. LOVE the sunny and happy vibe you spread with your pics. Beautiful in this dress and location love the place you decided to take the pictures is perfect the flowers matches the dress. It is such a wonderful colour on you and you look superb!!! Yeah, I can comment!! For the longest time disqus was not working for me. Anyways, looking like sunshine hunn! That color is perfect on you! So gad to see you living life to the fullest, and congrats to opening up your store. Will be sending you an email tonight, hoping to catch up!! 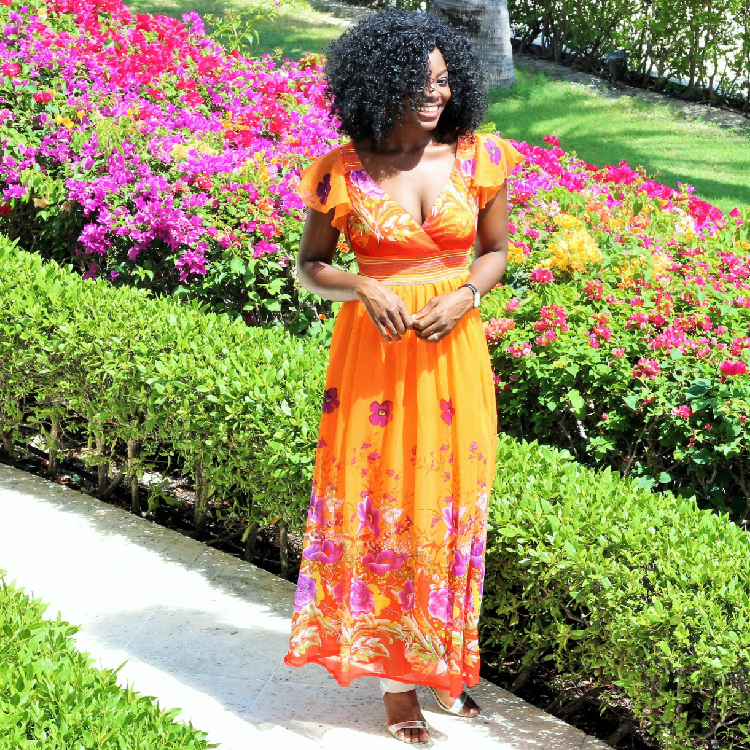 The beautiful floral pattern and the juicy colors of this dress are simply perfect! Love it! It is a lovely dress! I just love how vibrant it is along with your surroundings. So beautiful! On spending, I'm the opposite of you. I lose out on gems because I overthink purchases and talk myself out of buying them! 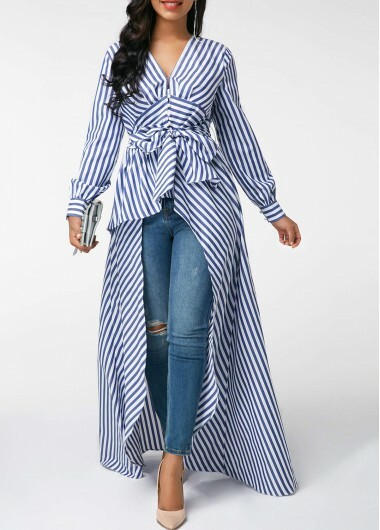 This dress is pretty and definitely perfect for the spring season! Gorgeous in that colourful dress! Every time I see you I just want to eat salads for breakfast, lunch, and dinner. You are such a beautiful person inside and out. And you shine in this dress. I love your hair too. I love that color on you. Its very pretty. A very pretty dress, love this look. I like this colors!! A very pretty dress. Amazing dress, great colors and the location is wonderful!!! 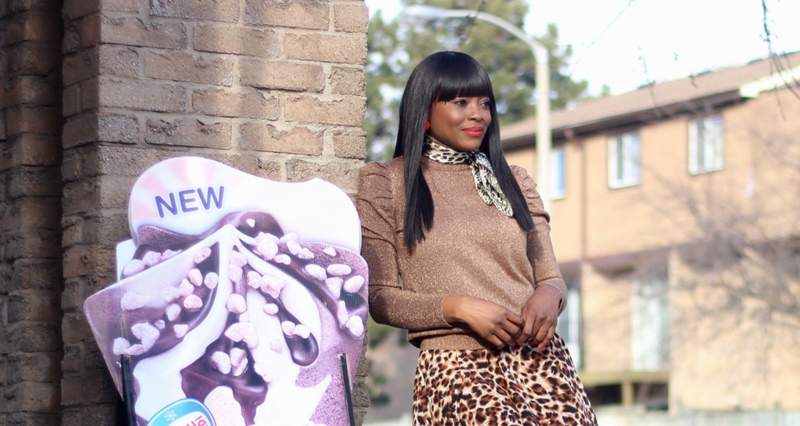 Busola, this dress looks absolutely amazing on you! I LOVE IT! 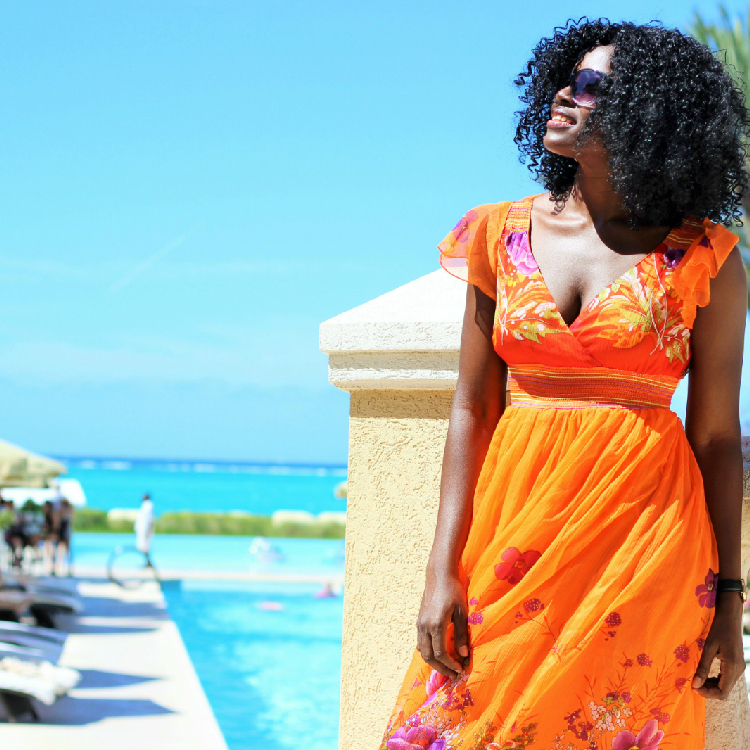 Orange is your color and that resort is exquisite. Beautiful photos. This is divine on you! Because the dress is sensational and because of your beauty ! The colors are so rich and vivid, and you looks ah maz ing! Love the white sandals, too. Oh,the flowers in the background, how pretty, also! A beautiful and cheerful dress. You wear it WELL! What a perfect look today, I love the dress so much and the location is pretty gorgeous, too! Its a lovely dress indeed! Glad you kept it! And it looks even prettier in the beautiful place you're in. What are you doing at Turks and Calicos btw??? without word to speak! you are wonderful! this colour is really perfect on you! love your hair and your smile! hahahahaha the second time it was hanging in ur closet... it always happens.. nice outfit swthrt.. i love your hair... looks so good on you. beautiful dress!! 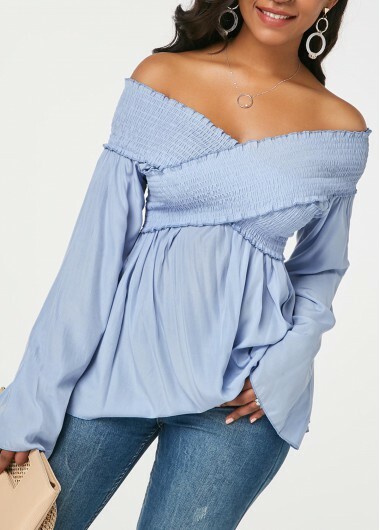 i want it in every possible color! Such a lovely dress! I definitely would've been a creeper lurking nearby to ask where you got it from too - good to know I'm not alone lol.